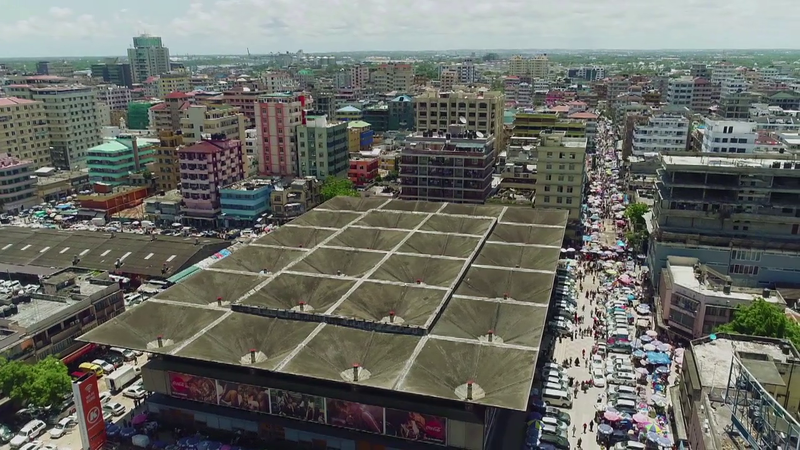 A landmark in its own right, the current Kariakoo Market was designed by a local architect to resemble trees. The internal pillars opening up to funnel like structures are actually used to catch rainwater. 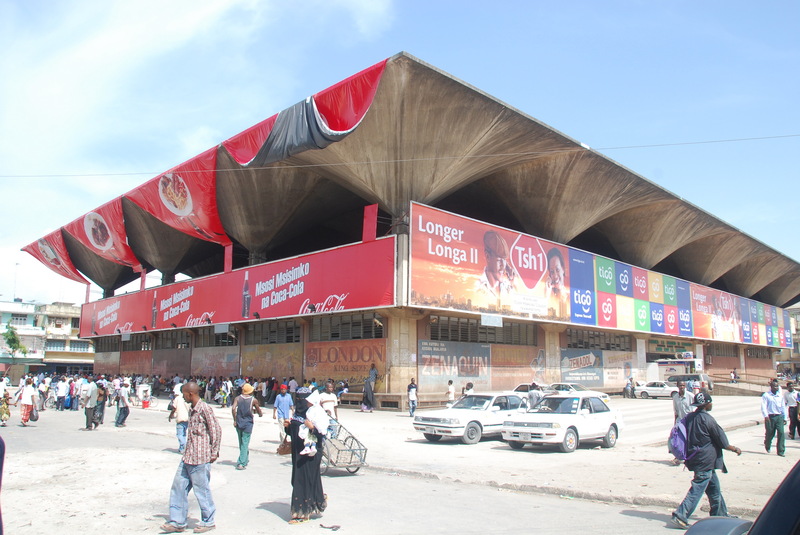 Also, a historical feature, before becoming the lively local market it is now, the previous structure was used by the Askari Carrier Corps as a camp and before that the grounds were to be used as an exhibition grounds to commemorate the coming of a German King, Kaiser Wilhelm after WW1. The British authorities converted the hall into a camp for carrier corps- military porters in which the current name originated. in which the current name originated. Today most of the action happens around the outside of the market. Street sellers, vendors of all sorts, touts and, business men and women of all sorts convene to create a market which produces an excitement and local flavor that is worth the urban adventure.